Again an initiative by the Editor Gallucci that after "Alla Fiera dell'Est", and "L'uovo e la gallina", introduces this new work of 40 pages, this time about the song "La Pulce D'acqua". Among the authors Luisa Zappa Branduardi. Drawing by Giuliano Ferri. Marc Marshall hat Künstler aus aller Welt eingeladen, und alle bringen schöne Weihnachtslieder aus ihrer Heimat mit: Der Uralkosakenchor aus Russland, Angelo Branduardi aus Italien und Graham Bonney aus England. 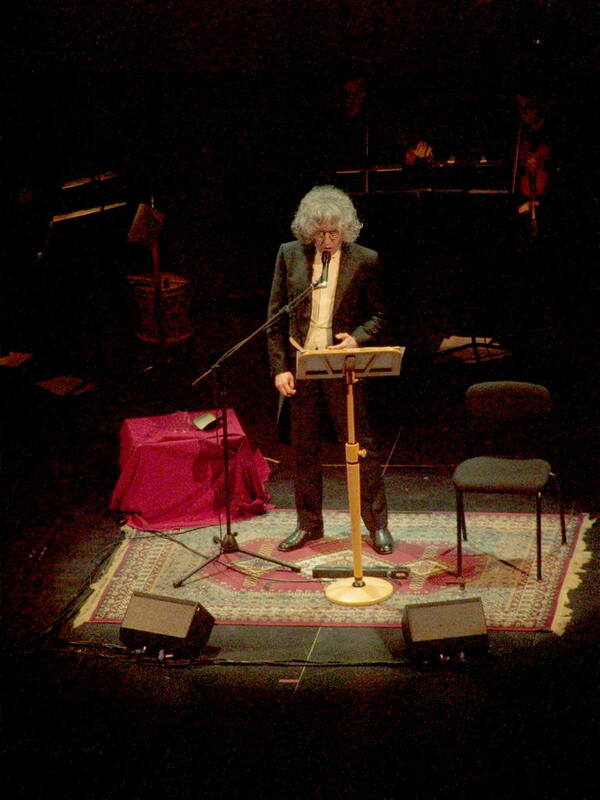 Angelo Branduardi interprets the winning song of the 31° Zecchino D'Oro of 1988 with the title "Cane e gatto". ("Dog and cat") In scene together with him, Oreste Castagna (Melevisione) who "will illustrate" the song with cards figurines. "The unique and exceptional sonority of the violin created by Francesco Pressenda, one of the greatest "Maestro liutaio" in the world, and child of the Land of the Langhe, relive thanks to Angelo Branduardi"
Francesco Pressenda was born in Lequio Berria (Cuneo) in 1777. Known all over the world for his ability, and compared to Stradivarius, he used a red-orange varnish that gave an unique and exceptional sonority to his violins. The site AngeloBranduardi.it always is careful of the novelties e the new trends of the Web. The show will be broadcasted on Video Italia, Radio Italia on 7th July from 9pm and Radio Italia Tv 8th July ftom 9pm. 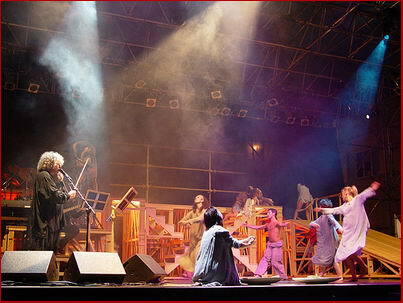 13.05.2007 Carpi "Pierino e il lupo"
24.03.2007 Lanusei (NU) ConcertoTeatro Tonio Dei. Enter in the world of Futuro Antico IV ! Soon the new dates of La Lauda di Francesco, not italian version.